Q&A – The 18.30 screening on Friday 26th will be followed by a Q&A with directors Andy Tohill and Ryan Tohill, producer Brian Falconer, and actor Moe Dunford. Tickets now on sale. Tickets for all other screenings will go on sale on Tuesday, April 23rd. This debut feature from the Tohill Brothers will no doubt prove to be one of the year’s strongest Irish releases, a downbeat but canny mix of thriller and western tropes. 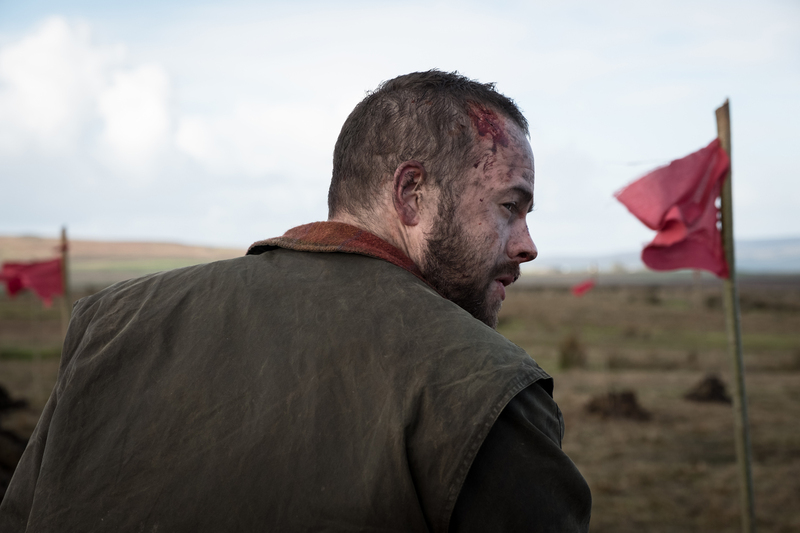 Callahan (Moe Dunford) has just finished his prison sentence for the murder of his girlfriend, committed when he was blackout drunk. 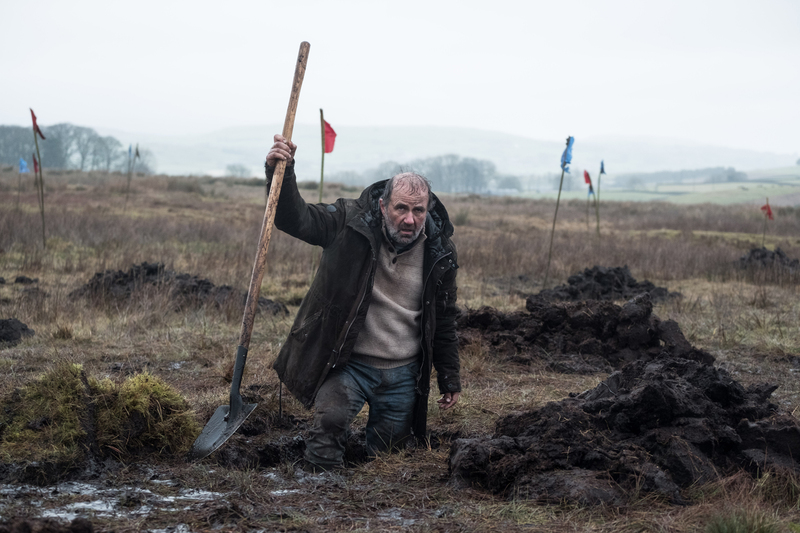 Since he has no memory of the event, his victim’s father Seán (a grizzled and world-weary Lorcan Cranitch) has spent the intervening 15 years painstakingly digging his way through the bog on Callahan’s land in a relentless quest to locate his daughter’s remains. 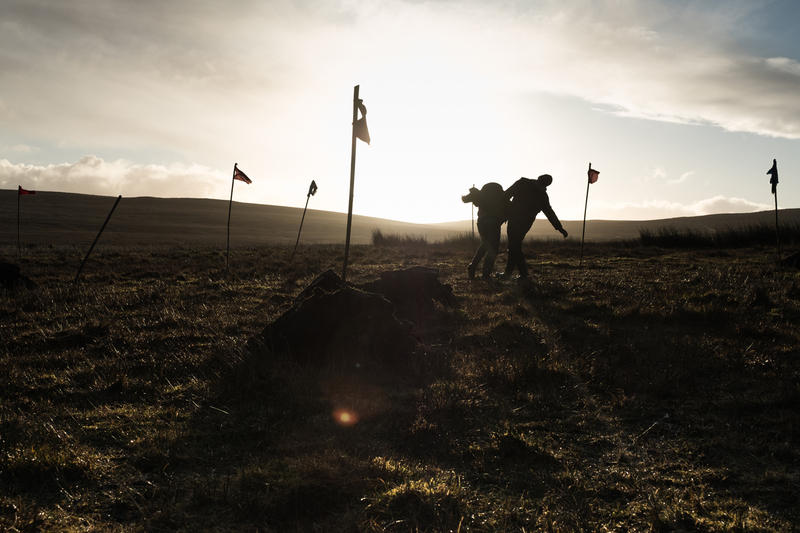 With local police refusing to move Seán from his land, Callahan is faced with this daily reminder of his actions, and ultimately joins the search, hoping that both might find some measure of closure. A taut and visceral film, it marks an auspicious start to the brothers’ directorial careers.